Hello, we are Rosey and Mat! Mat is Belgian and Rosey is Filipino-American and we have lived all over the world before settling on the City of Angels. 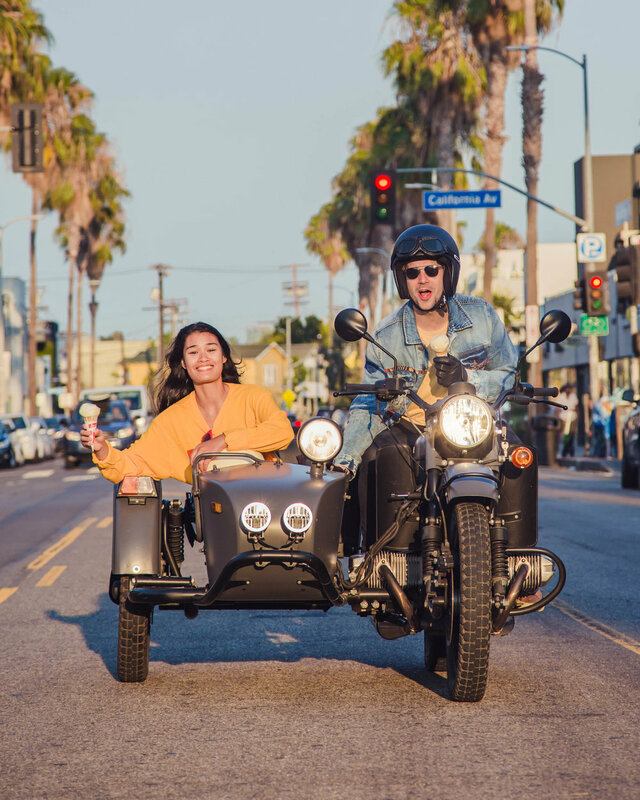 We love Los Angeles and would be thrilled to show you around in style. Feel free to reach out to us with any questions you might have.